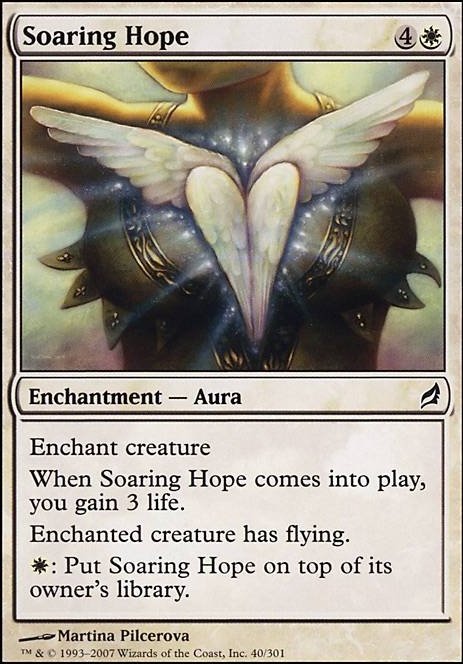 When Soaring Hope enters the battlefield, you gain 3 life. (White): Put Soaring Hope on top of its owner's library. Rzepkanut on Dragons Loooove Gold! I would cut some of the less impactful cards and replace them with mana rocks and card draw spells. 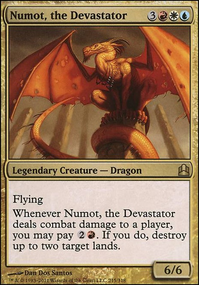 I'm not sure if the defender & elemental tribal themes are helping at all either, I would cut them all and focus on supporting the dragon strategy. Dragons are great blockers, you just need a bunch of mana rocks to cast them a tad earlier. 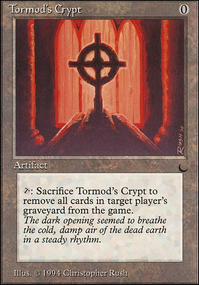 2 CMC mana rocks like Coldsteel Heart, Fellwar Stone, Izzet Signet, Boros Signet, and Azorius Signet are best, but any "taps for mana" artifacts would do I think. Looks like it could be a fun deck once it gets going. I would also use smaller cantrips like Brainstorm, Preordain, Ponder, Serum Visions, and Sleight of Hand to help you smooth out draws and find your mana early. 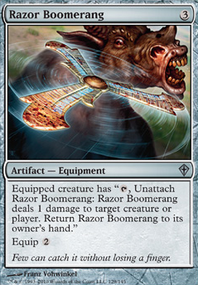 I know I'm suggesting some big changes, but I think they will improve the deck's performance tremendously. Cards I saw to cut in addition to the defender & elemental themes: Narset, Enlightened Master, Crown of Empires, Fortune Thief, Soaring Hope, Earth Rift, and Flowstone Flood. See, I don't know who she is, but Soaring Hope definitely has the right idea about "butterflies in the tummy"